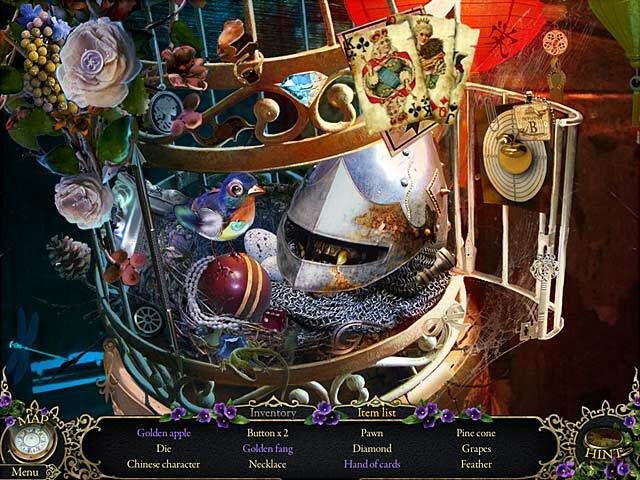 Download Mac Mystery Trackers: Black Isle Game Windows 7 Games! 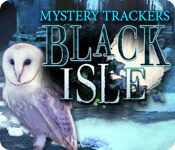 Investigate a supposedly abandoned island in Mystery Trackers: Black Isle! After a journalist is kidnapped after beginning an investigation, its up to you to learn the truth behind Black Isle. Years ago an earthquake struck leaving the island deserted. None of the buildings seem to be damaged, however, and a hooded figure seems to be stopping people from discovering the truth. 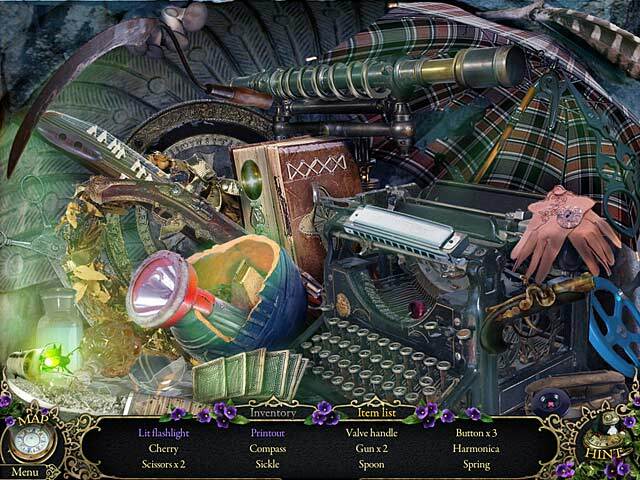 Find the missing journalist and learn a sinister secret in Mystery Trackers: Black Isle!